Austin Community College student Katran Packard said she was hoping not to get pregnant before her expected graduation in December. “And now we’re having a baby in December,” said the business administration student and mother of two. For Packard, 28, it’s been a battle to find effective birth control for the past several years. 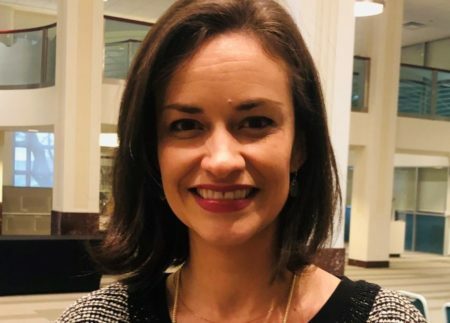 While living in Austin, she got Depo-Provera shots — an effective form of birth control — at a Planned Parenthood clinic. After moving about 80 miles away to Caldwell in 2011, she was unable to continue the injections because the clinic was too far away and she could no longer afford them. Instead, Packard said, she turned to condoms and the withdrawal method to avoid pregnancy. Packard, who had her first baby after getting pregnant at 18, said financial barriers and a lack of access to clinics are barring her from getting the birth control she wants. She is not alone. A new study from the Population Research Center at the University of Texas at Austin found that Texas community college women are using condoms and withdrawal even though they would prefer to use more effective methods like intrauterine devices, or IUDs, and birth control pills. 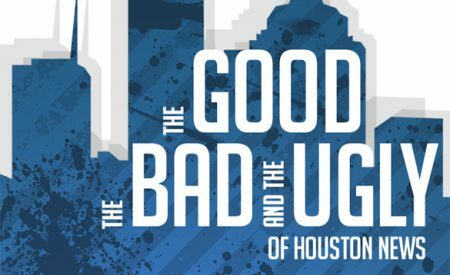 “What that tells us is that we could do a better job — we as in colleges, clinics — could be doing a better job in helping women to get the more effective methods they want to be using,” said Kristine Hopkins, the lead author of the report, which surveyed more than 1,000 Texas community college women in fall 2014 and spring 2015. 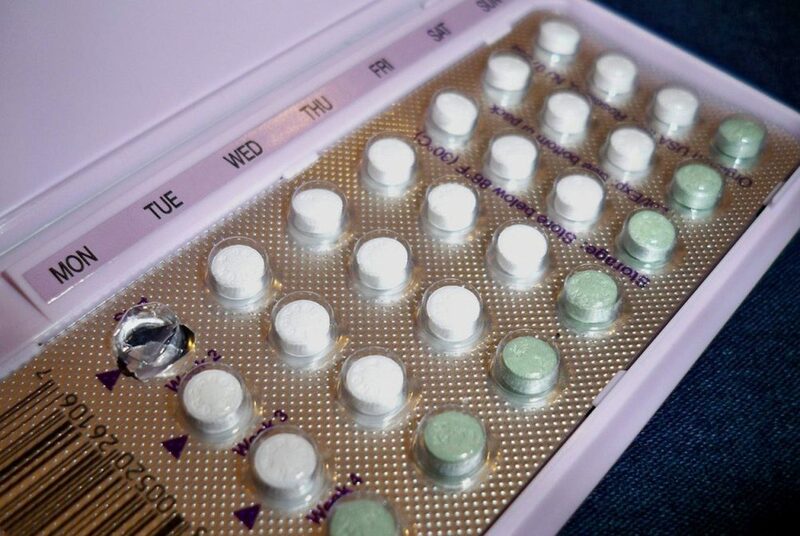 The majority of Texas community college women are currently using contraceptive methods they don’t wish to use, according to a new report. The withdrawal method and condoms are some of the least effective forms of birth control. A couple who uses the withdrawal method has a 22 percent chance of getting pregnant in a year; for condoms, it’s 18 percent. More effective methods include IUDs (.05 percent) and birth control implants (.2 percent). The report found that 38 percent of women surveyed had no health insurance. Nationwide, 13.5 percent of community college students and 3.5 percent of college students overall are uninsured. In 2011, GOP state leaders excluded Planned Parenthood from state programs that supported family planning services, causing several clinics across the state to close. These closures may partially explain why only 7 percent of surveyed women cited Planned Parenthood as their source of care, the report said. The study also found that 59 percent of uninsured community college women do not have a usual source of care for reproductive health services. Among community college women with private health insurance, 27 percent did not have a source of care. Hopkins called these numbers “striking.” For sexually active women, getting services like birth control, Pap smears and testing for sexually transmitted infections is vital. But for many women, getting pregnant is the first time they come in contact with reproductive health services, Hopkins said. While community college women seek out more effective birth control, they may not find it at their campus health center, the report said. For example, Dallas County Community College District does not have doctors at its health clinics and does not provide prescriptions for medications like birth control. So nurses at the clinics refer students to outside doctors and clinics for IUDs and other birth control. Linda Skidmore is one of those nurses. She said some of her students can’t afford stronger birth control methods, or might not know how to find a doctor. 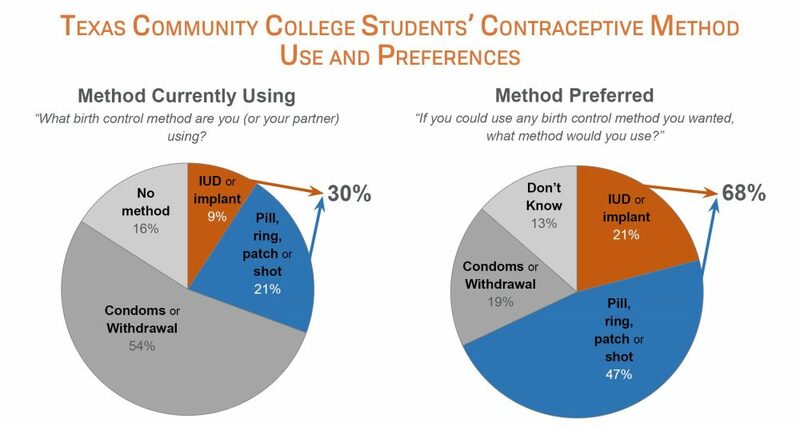 Skidmore provides students with condoms and encourages them to “make their own decisions” about the kind of birth control they want to use. By contrast, a nearby four-year university — the University of North Texas at Dallas — provides women’s health services at its Student Health and Wellness Center, providing birth control pills and IUDs, according to its website. The report offered recommendations for colleges such as providing pregnancy prevention information at orientations or connecting students with family planning services for low-income women like the federal Title X grant program or the state’s family planning program — both of which serve uninsured and undocumented people. Disclosure: The University of Texas at Austin, the Texas State University System, Planned Parenthood and the Austin Community College District have been financial supporters of The Texas Tribune, a nonprofit, nonpartisan news organization that is funded in part by donations from members, foundations and corporate sponsors. Financial supporters play no role in the Tribune’s journalism. Find a complete list of them here.